Anthony Bourdain was often described as a “rock star” of the culinary world, but his defining characteristic was being a thoroughly decent human bloke. 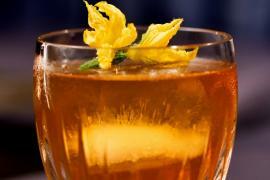 After writing a bestselling memoir, Kitchen Confidential, he moved into television, and used the travelogue format not only to explore global cuisine, but to give cultural clout to marginalized voices. Here are a selection of clips that pay tribute to what he called “the best job in the world”. Bourdain was well known for revealing the hidden secrets of the restaurant industry: he told people to go to restaurants on Tuesdays to get the freshest food and that old or unwanted cuts of steak were saved for when people ordered their meat well done. In this clip, he reveals to Oprah just how much butter you eat at a good restaurant – to audible gasps from the audience. While Bourdain traveled the world, he also reminded us that you don’t need to go far from home to experience different cultures. In a 2017 episode of Parts Unknown, he took the 7 train to Queens, New York, and spoke to the borough’s many street food vendors. Bourdain was always a sharp critic of McDonald’s and KFC, but that doesn’t mean he didn’t enjoy delicious, unhealthy fast food. On a trip to Scotland he delighted in a menu of fish and chips and deep-fried haggis with thick curry sauce. RIP @Bourdain … his show was way more than just about food. 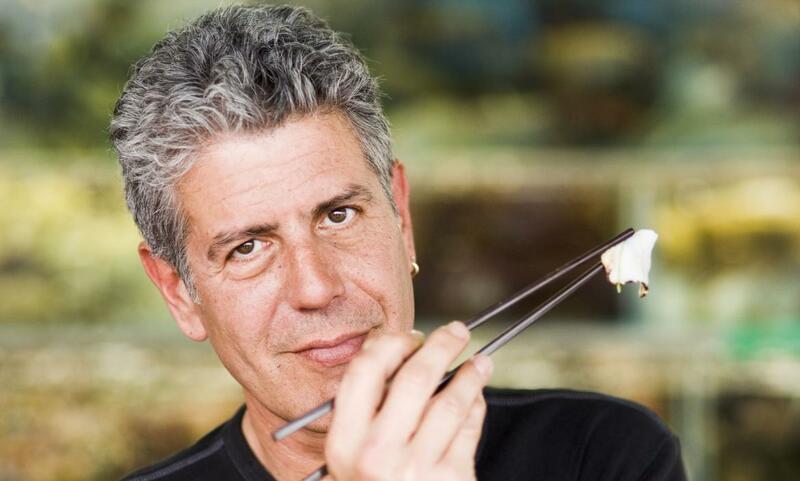 Bourdain often used food as a way into bigger issues. His episode on Massachusetts hit all the normal beats (lobster, oysters, drinking) but also spoke tenderly and personally about the opioid crisis savaging the state and Bourdain’s own heroin use while working in Boston. If you’ve never seen Bourdain visiting Waffle House for the first time, then you have never seen fine dining the way it is meant to be done. 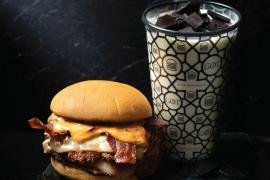 The southern chef Sean Brock shows him how to turn the southern fast-food institution’s offering into a tasting menu and Bourdain, initially suspicious, goes gooey over a burger patty and cheese between two slices of white bread. In 2014, the Muslim Public Affairs Council gave a “voices of courage and conscience” in media award to Bourdain for an episode of Parts Unknown in which he visited Palestine. Bourdain replied by saying: “It’s a measure, I guess, of how twisted and shallow our depiction of a people is that these images come as a shock to so many. The world has visited many terrible things on the Palestinian people, none more shameful than robbing them of their basic humanity. People are not statistics. That is all we attempted to show. A small, pathetically small, step towards understanding.” Here he is in the Gaza Strip, eating with a family and reminding the world that Palestinians are not just statistics.